A great entry level camera that records high quality 1080p images which can be viewed on the built in 3 inch LCD screen, or the SD card can be removed and transferred to PC or laptop. The storage capacity before the film automatically loops back to the start is 32 Gb. 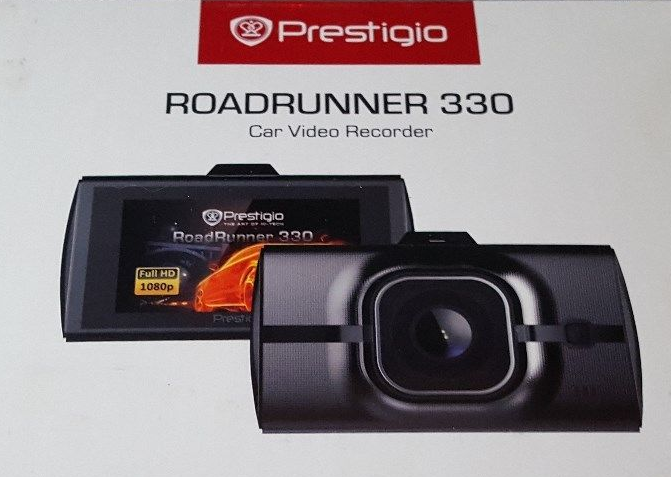 You can have this dash cam supplied, installed and set up, so that it’s ‘Ready-For-Use’ when you drive away. There are 2 fitting option which are ‘Hard Wired’ where it’s connected into the vehicle’s electrical supply & all cables are hidden (as best possible), or powered from the cigarette lighter socket, which leaves some cabling in view, but may be easier to remove/transfer.